Experience brutality on ice like you’ve never witnessed before! Super Blood Hockey is an indie sport video game made by Loren Lemcke. Customize your lineup and use superior skating, positioning, strategy and violence to assert your dominance on the ice. Travel back to a time when sports games were all about the action. 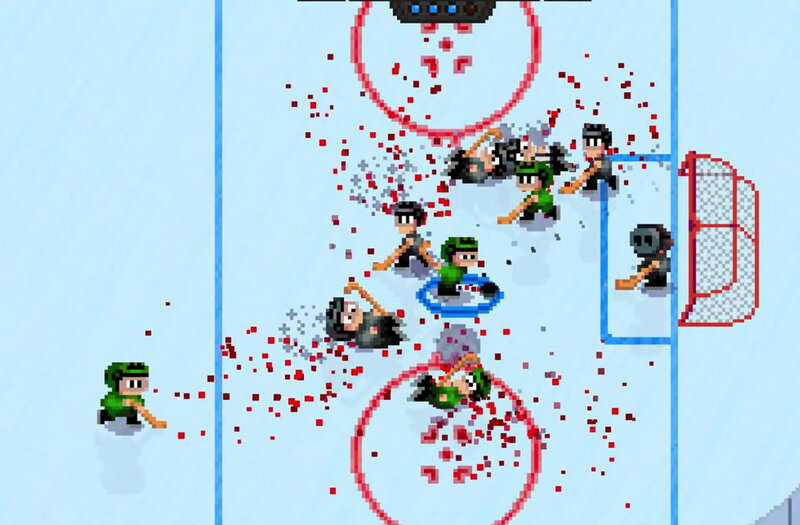 Relive the golden age of arcade sports gaming with Super Blood Hockey — A violent homage to classic 8-bit and 16-bit ice hockey games. Super Blood Hockey is basically an M-rated version of an imaginary 16-bit sequel to Ice Hockey on the NES. Instead of feeling dated and reminding you of how much things have changed in the past thirty years, Super Blood Hockey makes you remember just how great it was to crowd around a monitor and battle it out in a digital arena. This is a no rules ice hockey game. Hit the opponents as much as required & I suggest you do so often... Even the referee. Sometimes a fight will break out, just try beating four extra opposition players. 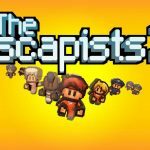 There's a gigantic dose of humor and pixel-blood in the game. Good old school hockey game, no nonsense, straight to the point gameplay. If you were a fan of Ice Hockey on NES, you'd love this homage to the classic.